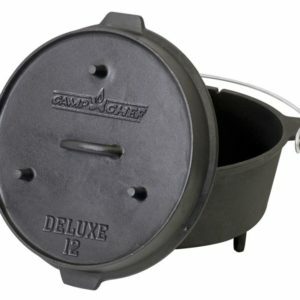 Become a Cast Iron Chef in NO Time!! 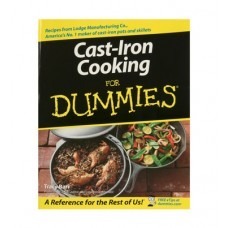 Unlock the secrets of cast-iron cooking at home or in the great outdoors with this easy-to-use cookbook and guide! 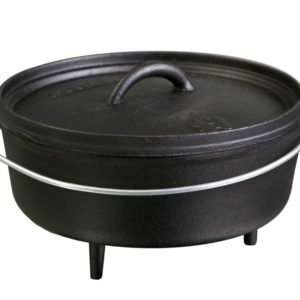 You’ll find everything you need to buy and use cast-iron pots and pans, plus more than 100 tempting recipes–from classics like Fried Chicken and Buttermilk Biscuits to modern dishes like Apricot-Ginger Glazed Pork Roast and more. 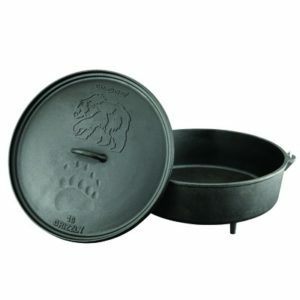 Recipes from Lodge Manufacturing Co., America’s No. 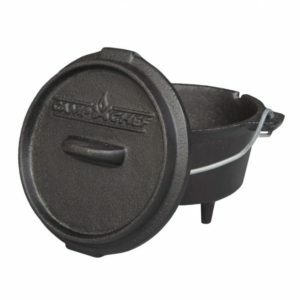 1 maker of cast-iron pot and skillets. 304 pages By Tracy Barr writer,editor, and cast-iron enthusiast.